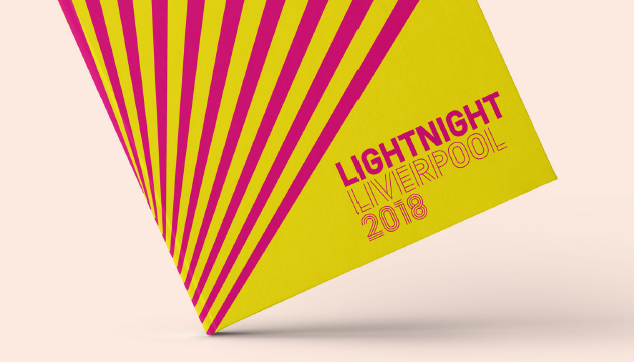 LightNight returns on Friday 18 May 2018, unlocking the doors of Liverpool’s best-loved arts, culture and heritage venues late into the night. A culture crawl like no other, visitors of all ages are invited to follow an unforgettable trail of events in celebration of the city’s year-round world-class cultural offer. 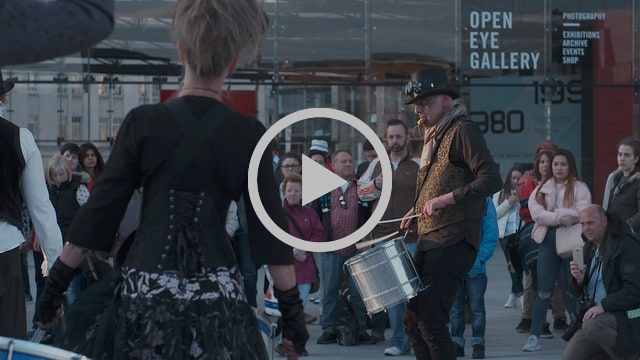 See places, spaces and people across the city come alive with one spectacular night of over 100 free performances, exhibitions, installations, workshops, talks and much more. This year’s programme explores ‘Transformation’ and will look at changes that are happening around us; turbulent and political, personal and emotional, visible or invisible, as well as the transformation of our city over the last ten years. The full festival programme will be released on 1 May, but we’ll be teasing a few bits and pieces before then so do keep an eye out over at the LightNight website. You can also pre-order your printed festival guide – information on how to do so is below. And don’t forget to let the team know you’re coming (and invite your friends) at the official Facebook event page here! In a world that has been irreversibly transformed by climate change, in Patrick Dineen’s The Polar Bear Waltz the last polar bear on Earth sings an aria in memory of the beautiful Arctic land he once knew. Double D Divas introduces you to Dolly Twinkle and Dora Bella, the most exciting double act since Velma and Veronica (deceased) Kelly. Both are fighting to find their place in a world that takes no account of their singular talents or their particular disabilities. Expect singing, heartbreak, drag, slippers, and British Sign Language. At Liverpool Cathedral, AV artist In Atoms will create an exclusive new installation, presented as a two-screen dialogue with an original musical score. Jayson Haebich’s installation explores the transformation of light by passing a laser through a special lens to break it into millions of component colours. 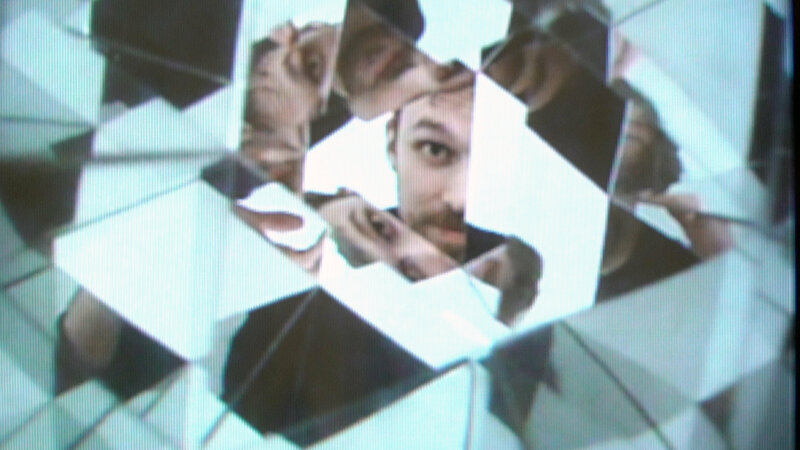 In Singing Mirror by Jack Wates and and Alex Mead at the British Music Experience, audiences will find themselves transformed in a series of projected kaleidoscopic patterns by a light and sound installation they can control by interacting with projected ‘mirrors’. At the Albert Dock Tmesis Theatre present Grandma was a Monkey, a highly visual and physical spectacle telling the story of human evolution. Stanza is a site-specific light installation by artist John Elcock that will transform a device familiar to us in our daily encounters with the modern world into something altogether more enigmatic and less purposeful. Selected fragments of his published poetry will form the basis of the piece, in which a city street will become a place for poetry, reflection and illumination. This year’s festival guide costs £3 (plus £1 postage) and is available for pre-order now from the LightNight website. Your guide will be posted to you when the full festival programme is announced on May 1. 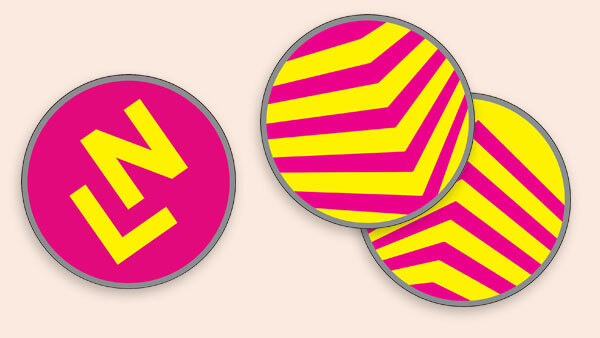 You can also pre-order festival tote bags, stickers and other goodies – including discounted tickets for this year’s after party. All funds raised from the sale of guides and merchandise will be used to fund the future of the festival – thank you for helping us to keep LightNight free! The deadline for applications is midnight on 16 April 2018.